The Maple Syrup Book is fresh off the press! 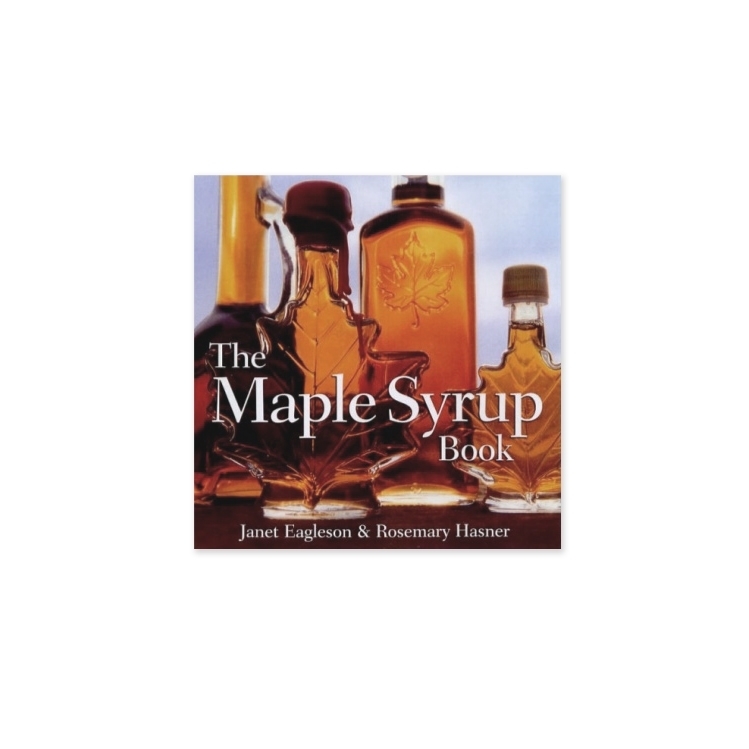 This new gift market book celebrates the human aspect of maple syrup production, from past to present day. Award winning colour photos combine with the story to bring the magic and mystique of maple syrup into the hearts of consumers and maple producers alike. 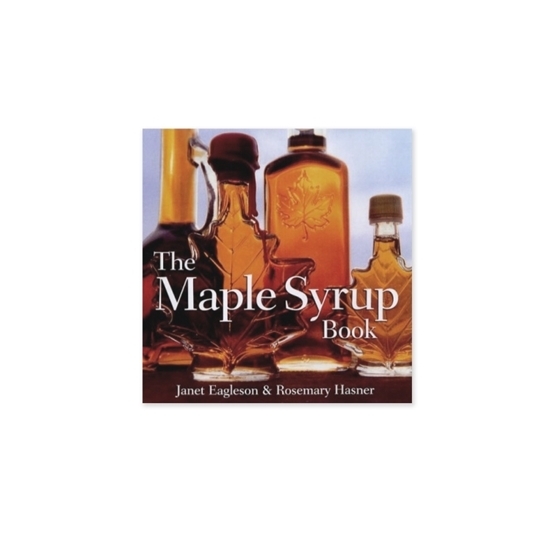 The book includes some great vintage photos, how syrup is graded and packaged and a number of unique and delicious recipes.